DELTA. FANTASÍA TERROR. 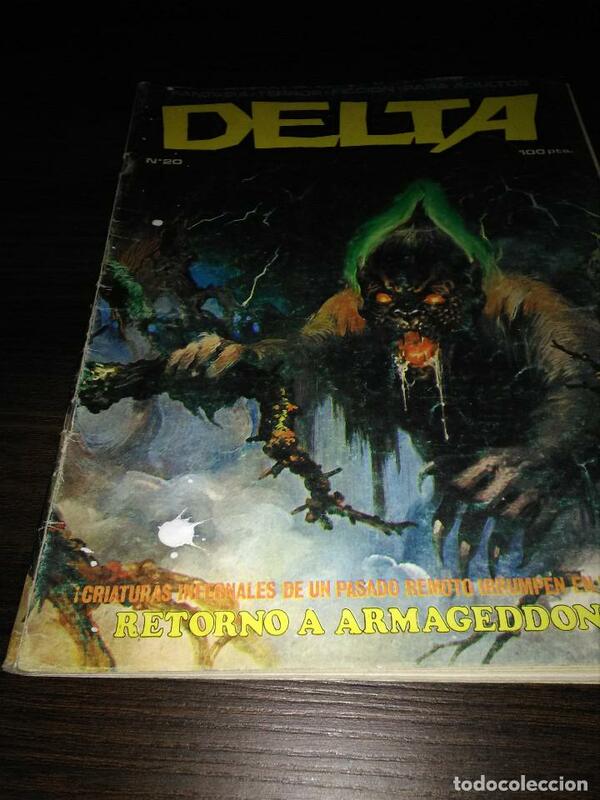 EDICIONES DELTA 1980. Hora oficial TC: 00:14:21 TR: 103 ms.